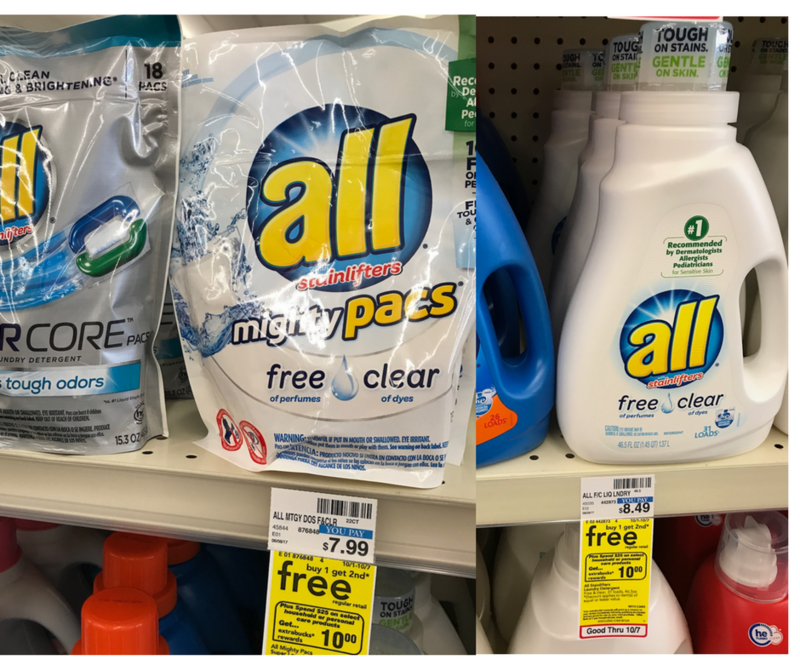 There’s a great deal on all Laundry Detergent this week at CVS! Not only is it B1G1, but it’s also part of a ExtraCare Buck deal. Buy $25 worth of participating items and you’ll get $10 back in ExtraCare Bucks. You could get all detergent if you want, or pair in other items with it. No matter what you grab it’s a stock up price for detergent! !